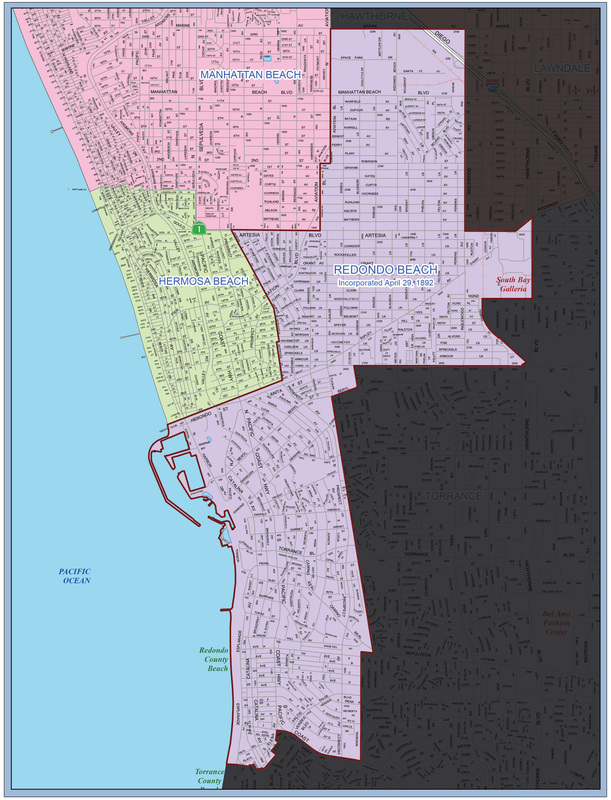 Beach Cities Health District (BCHD) is committed to being a transparent organization in promoting accountability and providing Beach Cities residents with information. BCHD welcomes feedback from residents regarding ways to further improve transparency. Please e-mail your questions or comments to cristan.higa@bchd.org.